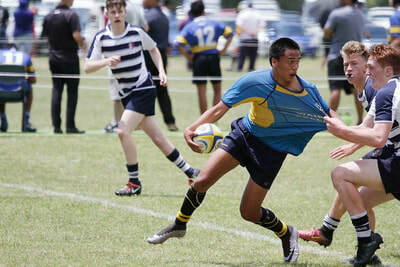 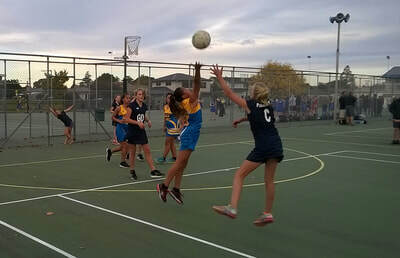 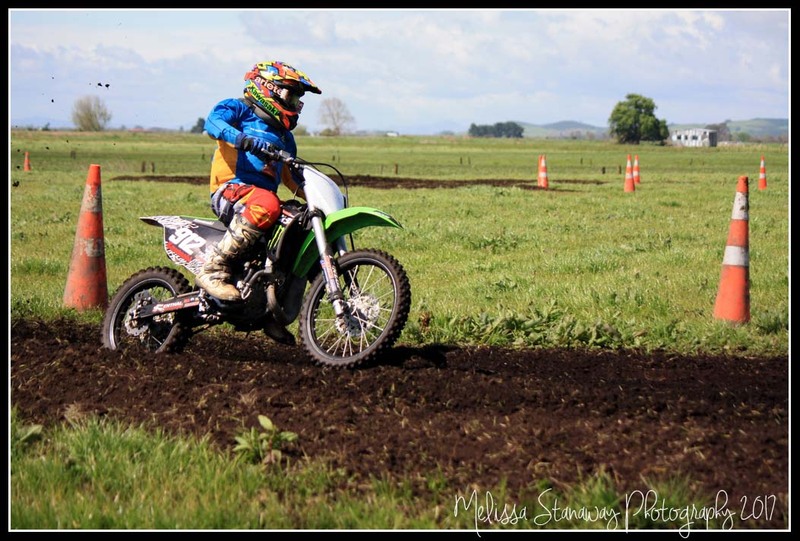 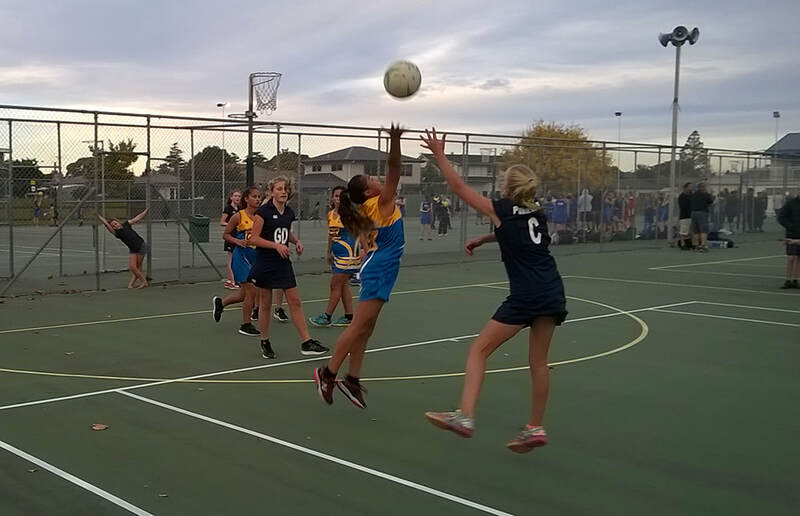 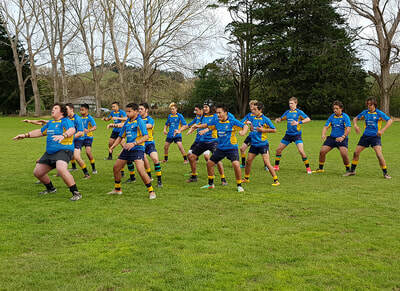 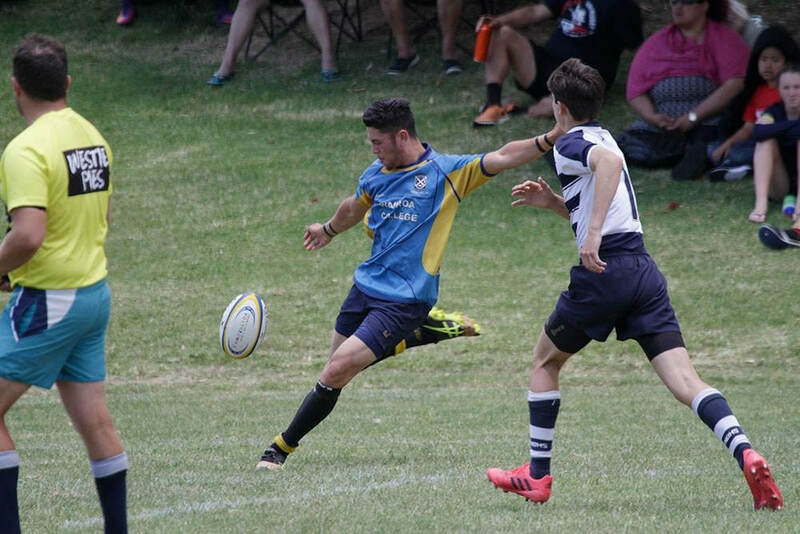 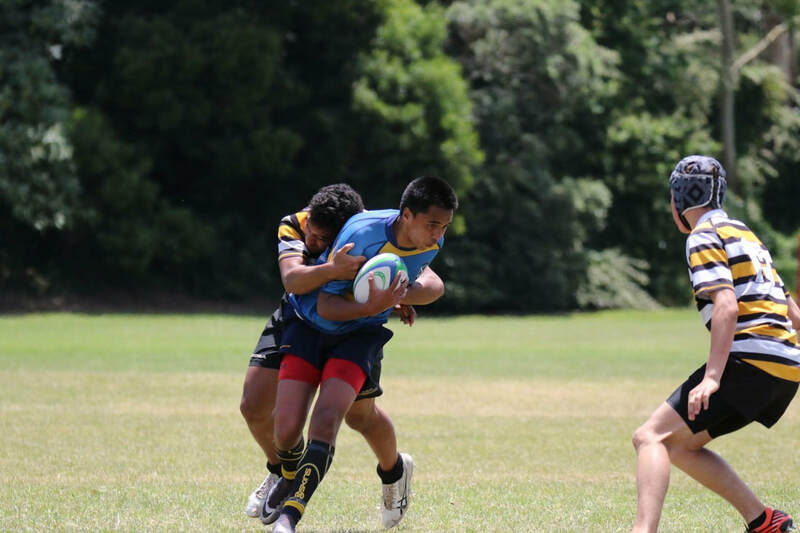 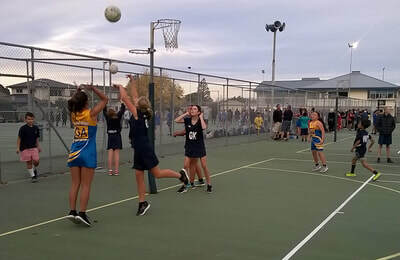 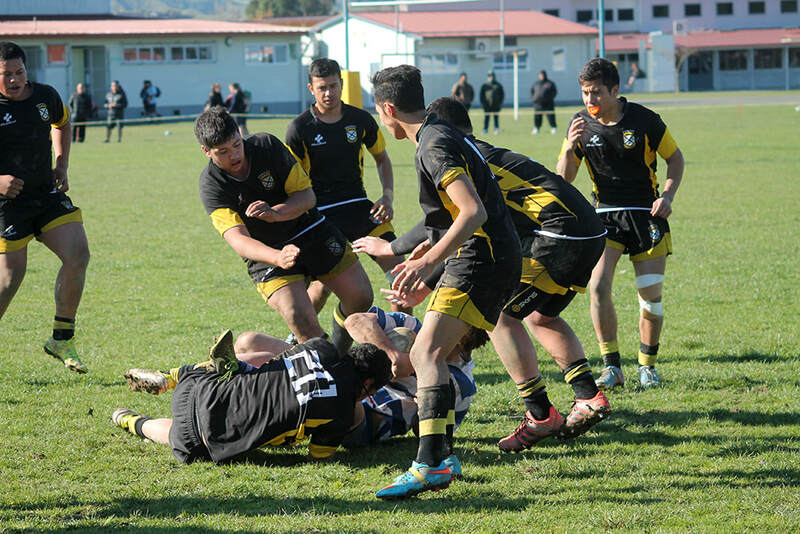 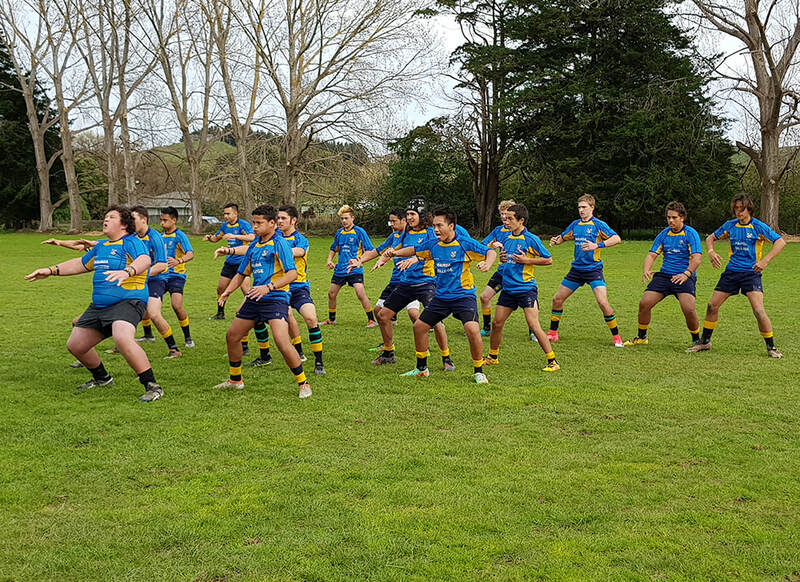 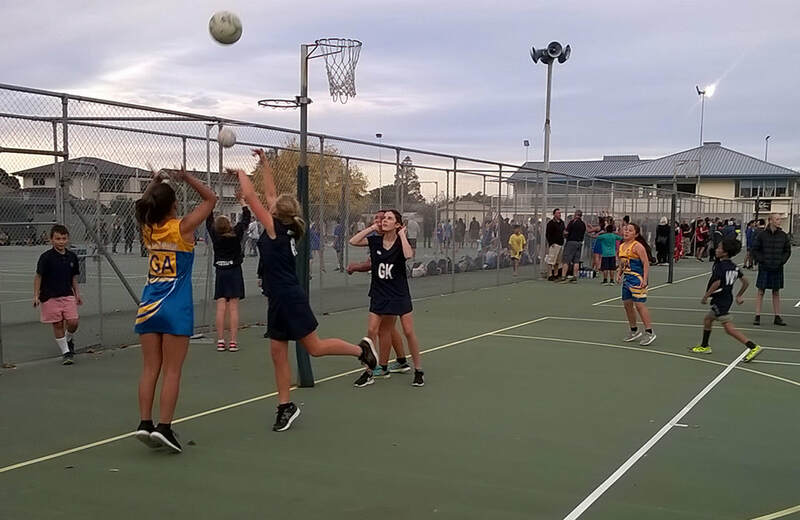 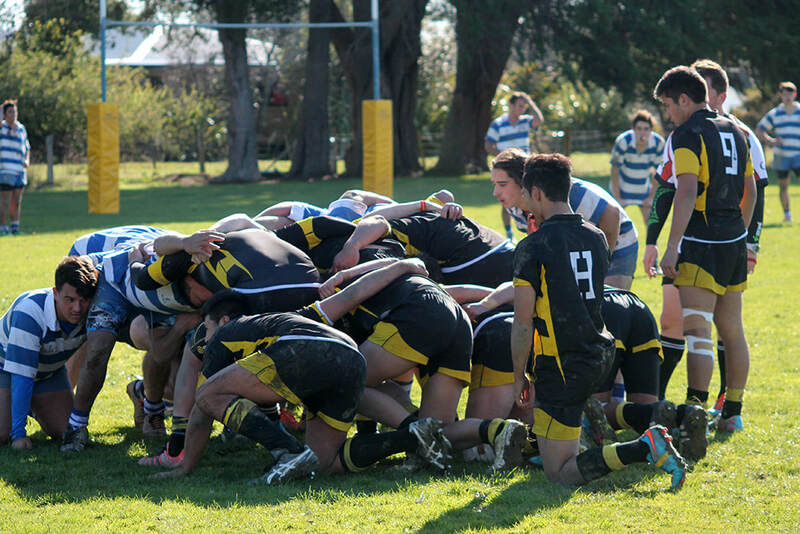 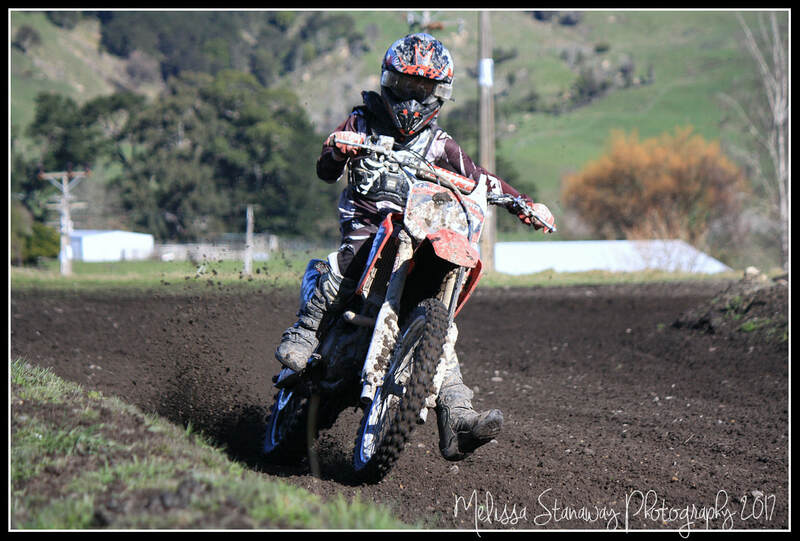 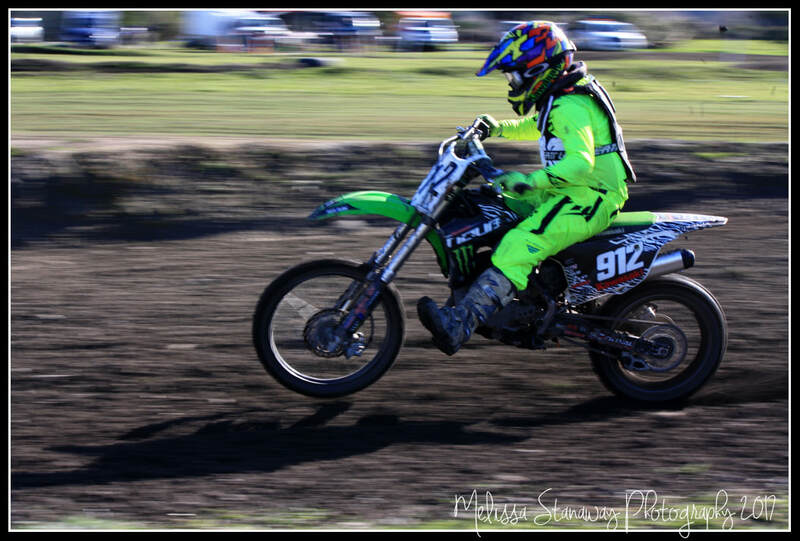 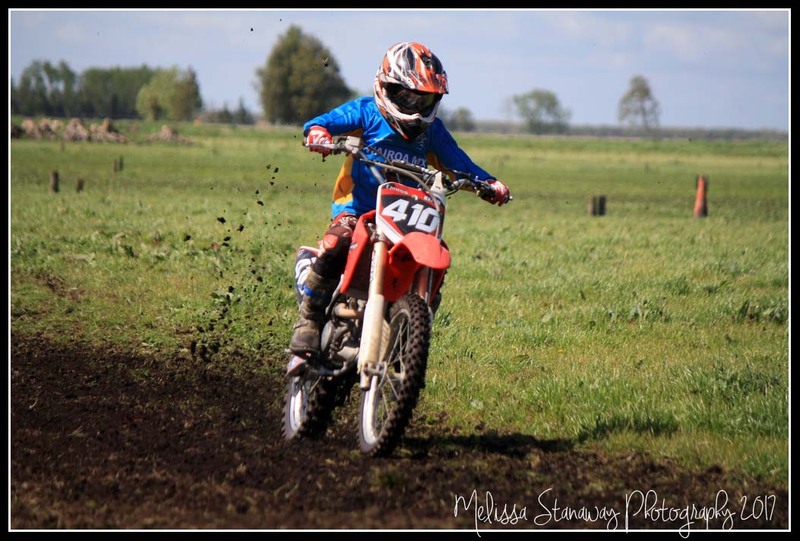 ​A variety of sporting activities are on offer at Wairoa College and there is always the opportunity to introduce new sports if the demand is there. 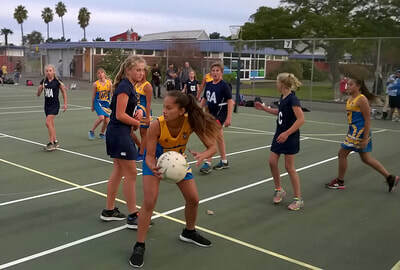 Teams typically compete against other Hawke’s Bay schools, meaning a certain amount of travel is involved. 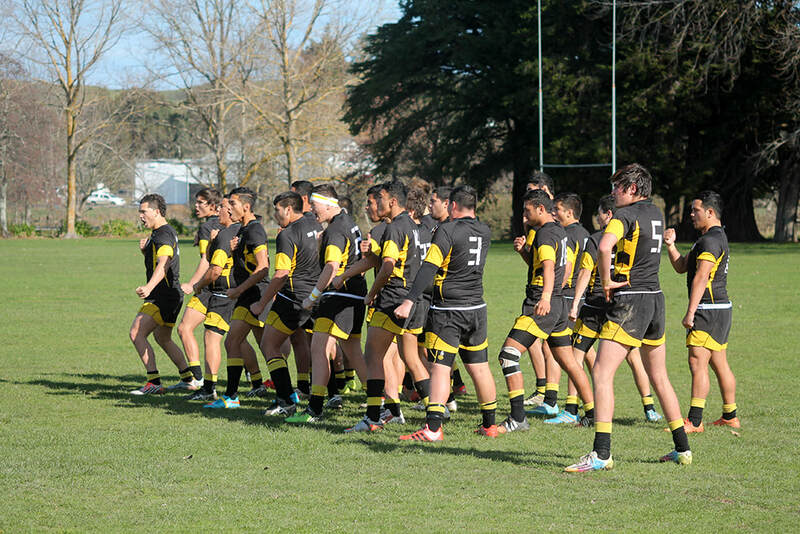 Students must meet 85% ATTENDANCE in order to represent the school for any sport.